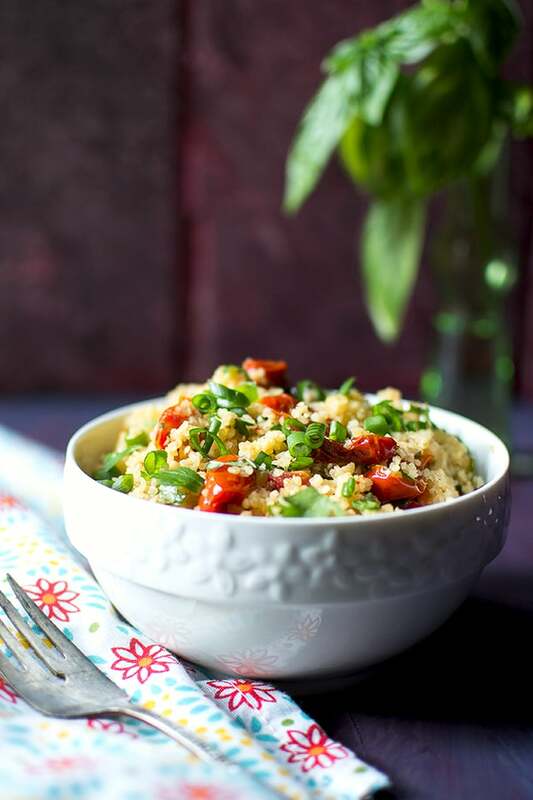 Tabbouleh with roasted tomatoes. Bulgur is rather bland by itself, but adding roasted tomatoes and fresh herbs adds much needed flavor.It tastes tastier as it sits. This salad is great for summer parties and barbecues. It can also be served in a Middle Eastern platter. 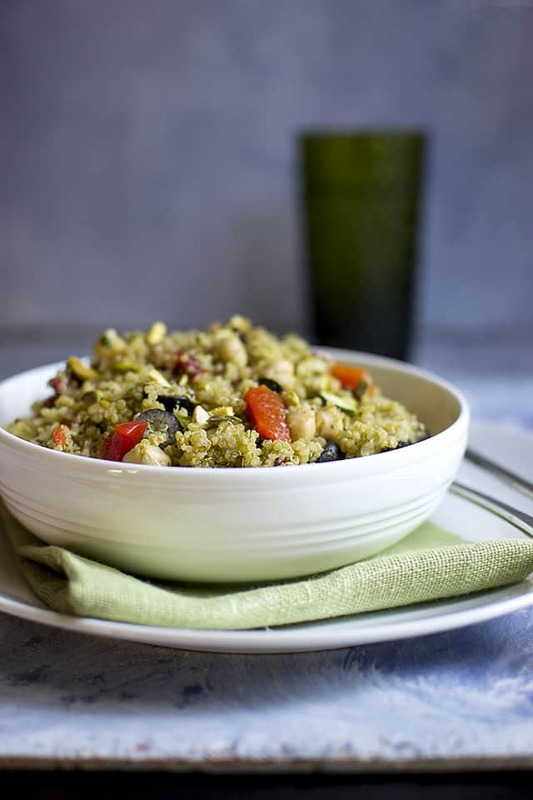 Quinoa & Pistachio Salad with Moroccan Pesto is easy and quick to put together. While the quinoa is cooking, you can make the pesto and prep the veggies, then toss everything together. It can be served right away or chilled until ready to serve. 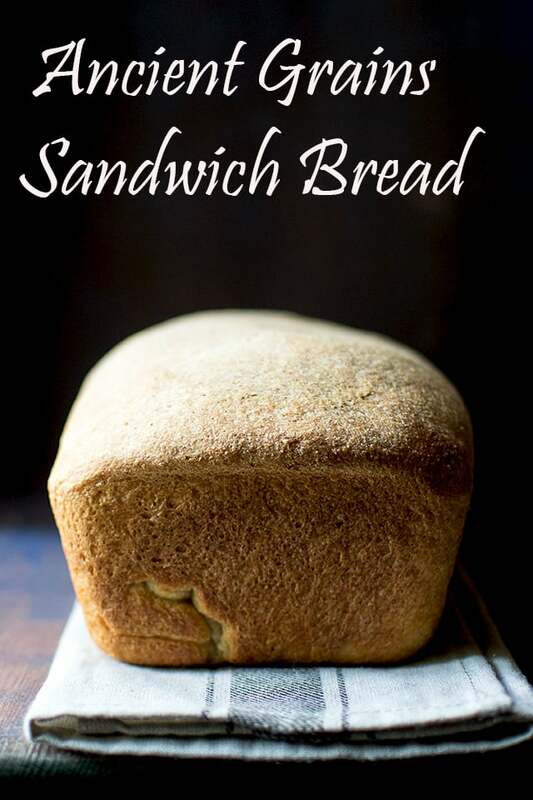 It is great to make ahead for picnics or to pack for lunchbox. 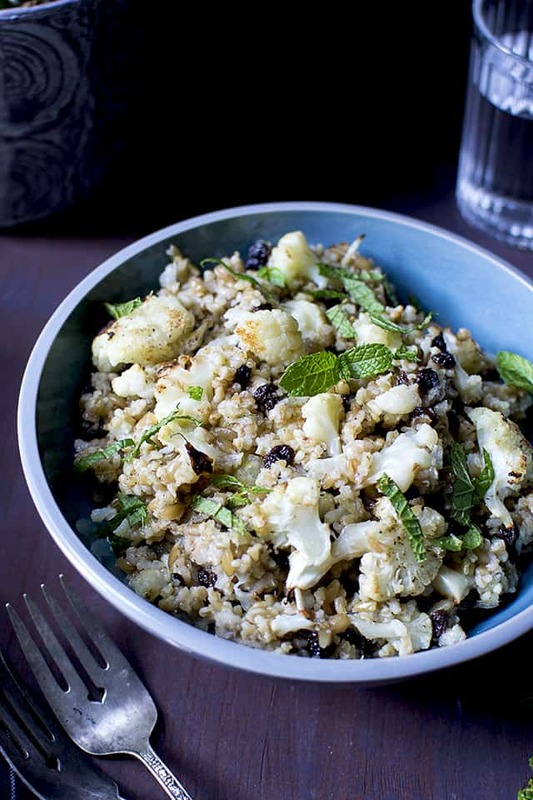 This salad combines freekeh with crispy roasted cauliflower and is flavored with lemon, fresh mint and other bright seasonings. 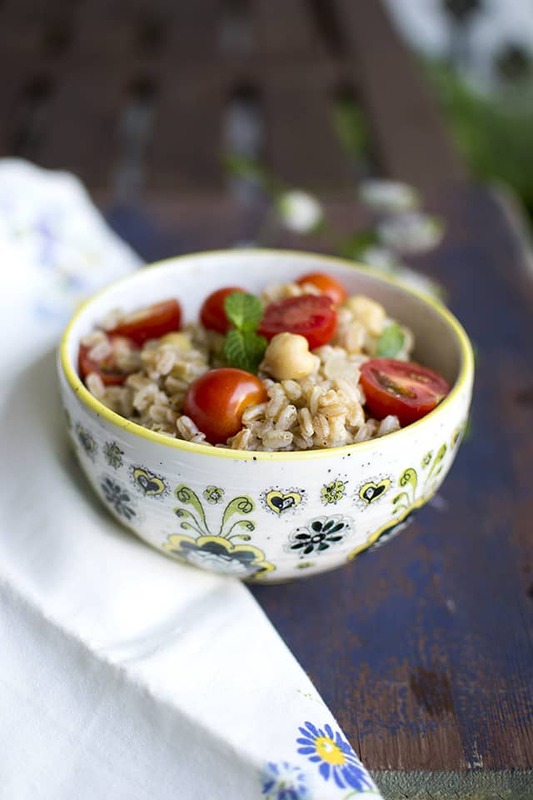 If you can’t find freekeh, then broken wheat or coarse bulgur is a fine substitute. Roasted cauliflower is one of my latest favorites and it tastes amazing in this salad. 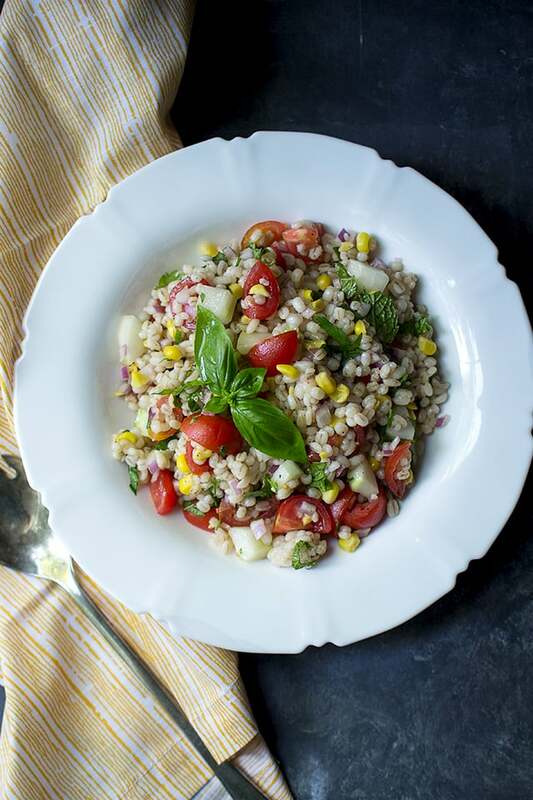 Healthy & Nutritious Summer Salad made with Whole Barley. 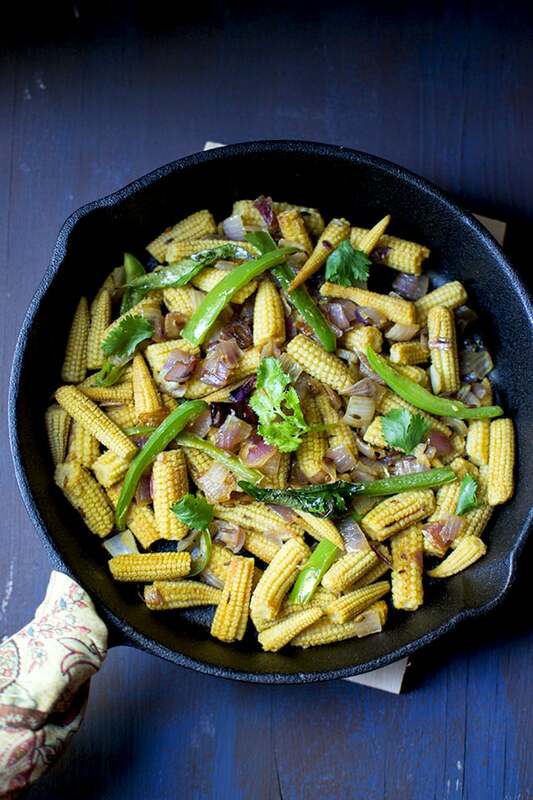 A great make ahead dish for picnics or pack for lunches. 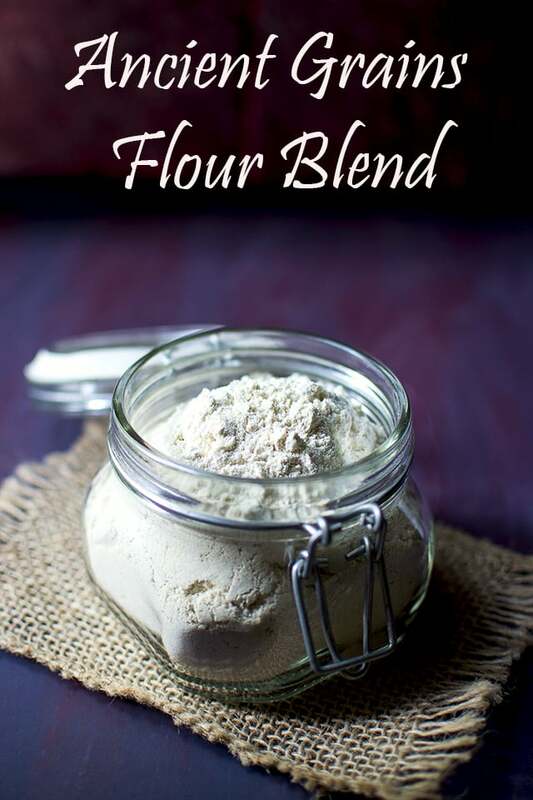 Recipe to make homemade Ancient Grains Flour blend. 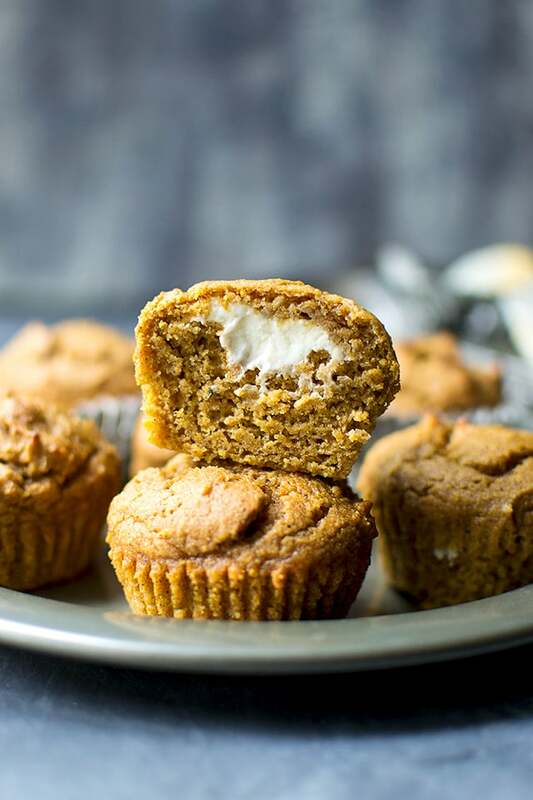 It has Sorghum, amaranth, millet and quinoa flours. 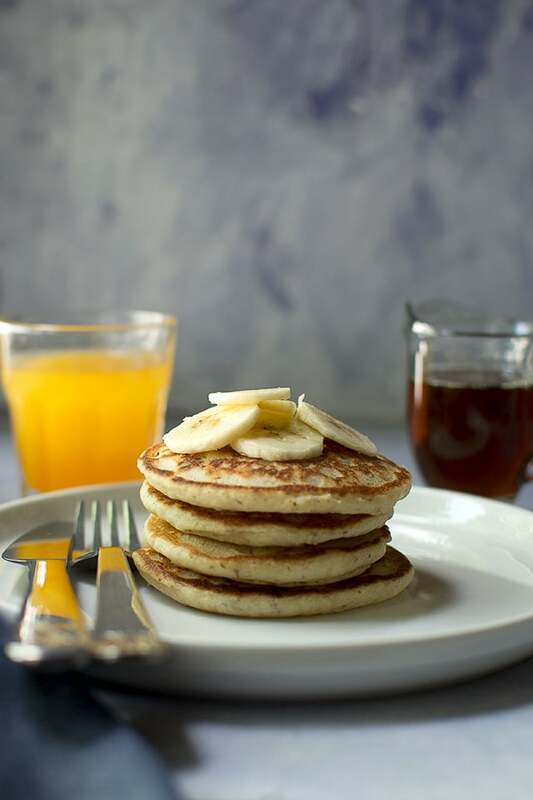 It is gluten free and can be used to make pancakes, breads etc.